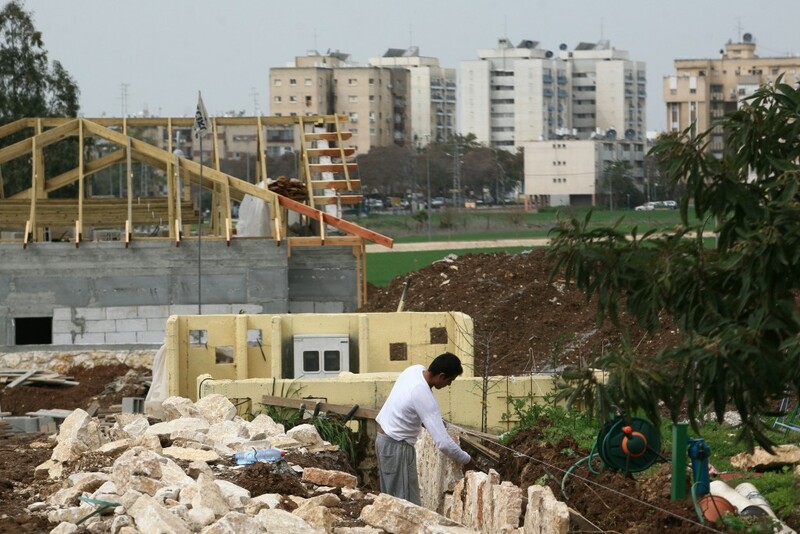 Afula is set to be the next “growth area” on Israel’s urban landscape, with the signing of a deal to double the number of apartments and homes in the city – and with it, the population. The deal will see the establishment of seven new neighborhoods, with a total of 10,500 new housing units. Currently the city has 50,000 residents, with some 12,000 households. Participating in a gala signing of the deal this week were Finance Minister Moshe Kachlon and Housing Minister Yoav Galant. Speaking at the event, Kachlon said that “the new tax we are imposing on owners of three or more apartments has brought out a very interesting fact – all those investors have my phone number. I know this is so because it seems they are calling me” to persuade him to drop the plan.